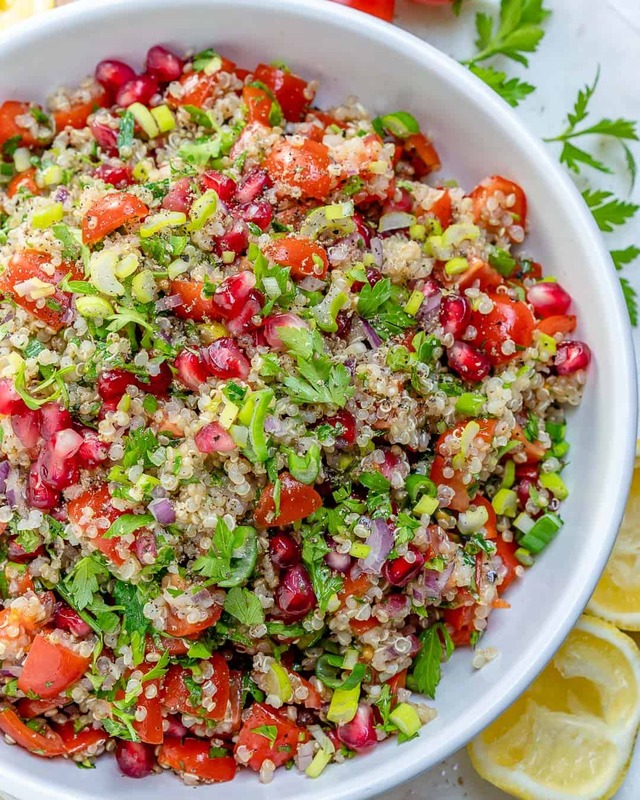 This Quinoa Tabbouleh Salad Recipe is so delicious and easy to make. 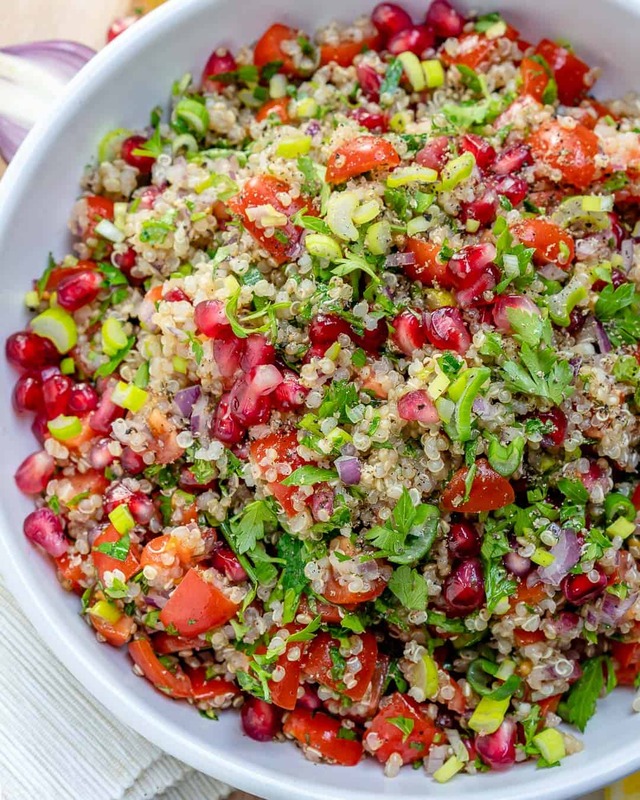 Made differently from the traditional tabbouleh salad using quinoa and pomegranate seeds. 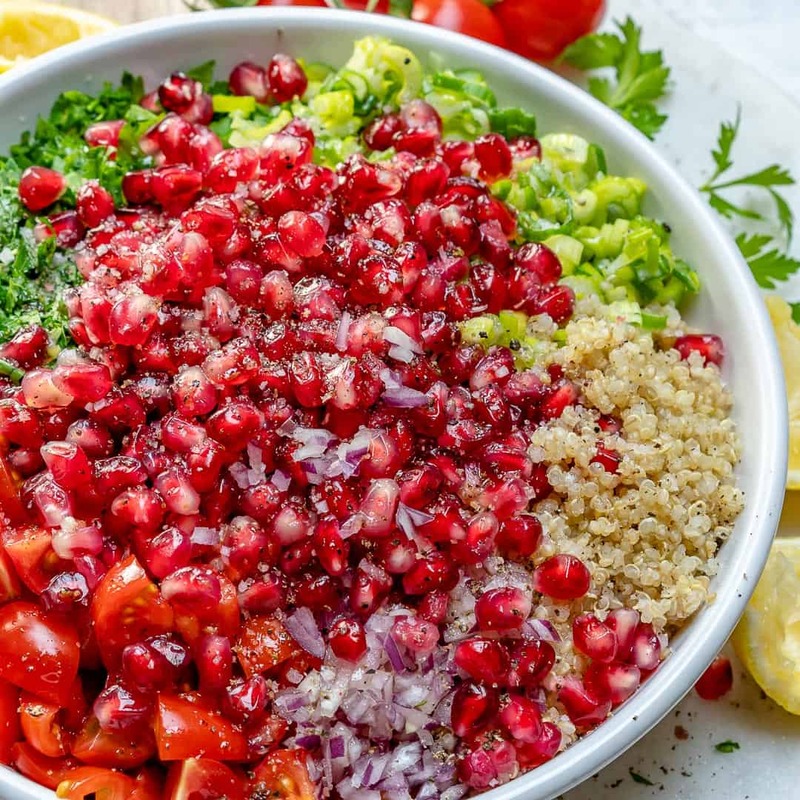 This vegan and gluten-free tabbouleh Salad will be your absolute favorite salad once you try it! If you follow my Instastory on Instagram you probably saw me make this Quinoa Tabbouleh Salad Recipe a million times already! 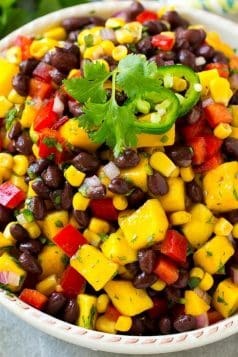 I can describe this salad to you in just one word: AMAZING! 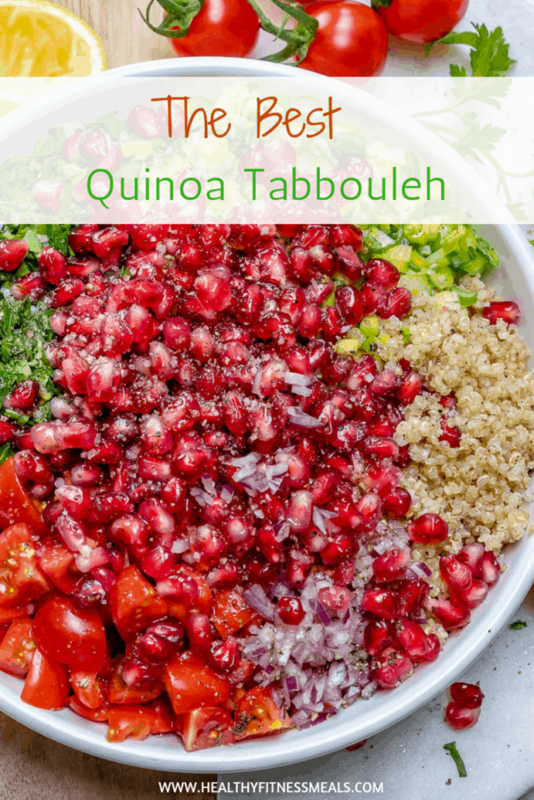 Once you make this Quinoa Tabbouleh Salad you won’t have tabbouleh any other way I promise you! 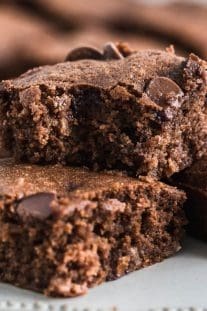 My kids love it so much they want it every single day. Which is why I make a huge amount of it so we have leftovers for the next day and they still fight over the leftovers! 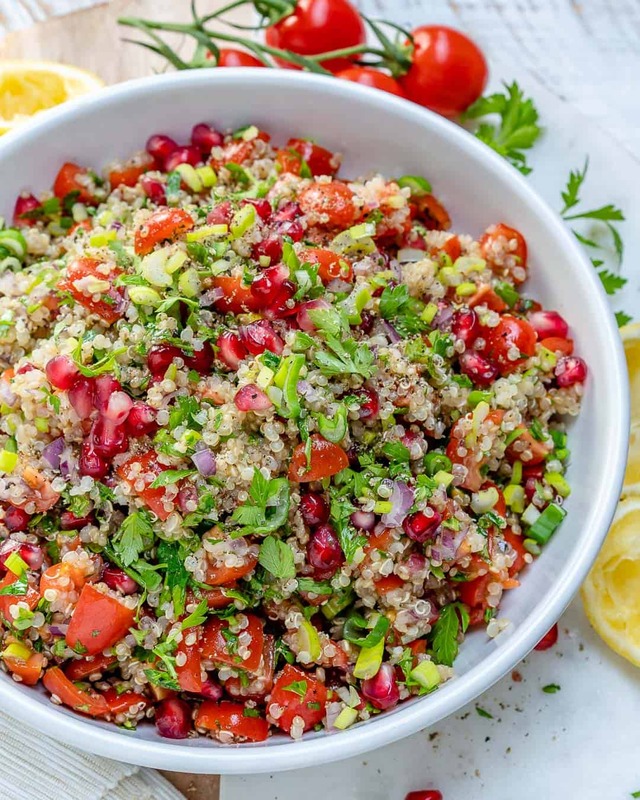 This Quinoa Tabbouleh Salad recipe is actually also great for meal prepping because they are just ready for you the next few days in the fridge and still oh good! 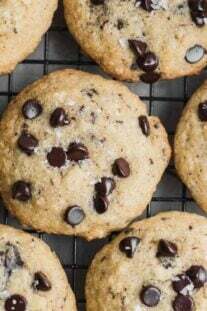 They are also Vegan by the way. Someone sent me a DM asking me if the Pomegranate molasses was vegan and yes it is. 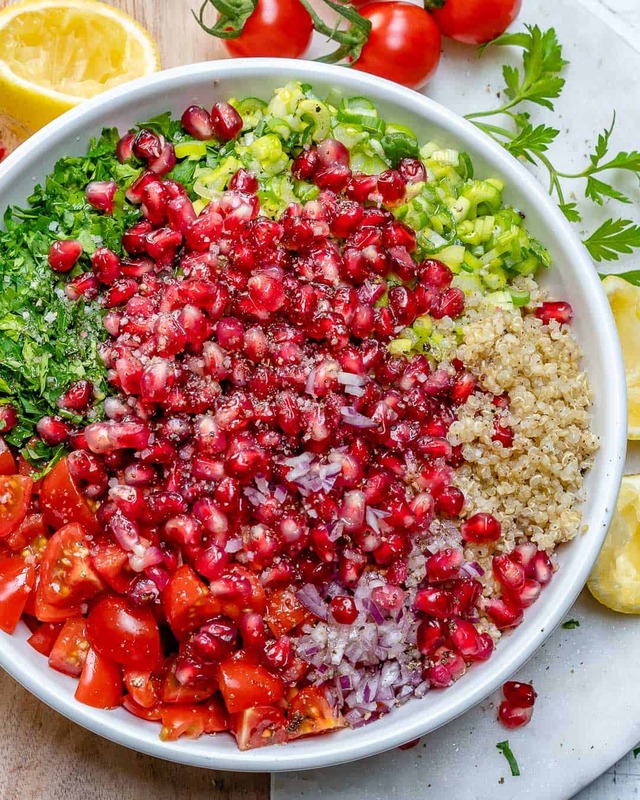 You honestly don’t even need to measure out anything when making this Quinoa Tabbouleh Salad recipe. 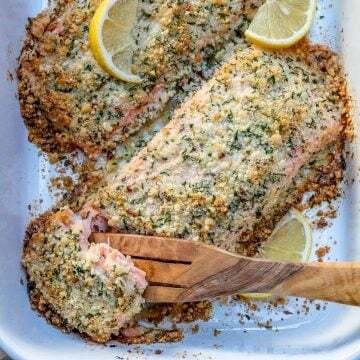 For the longest time, I made this by just chopping up all the ingredients I have listed, dump in the olive oil, molasses, lemons, salt, and pepper. 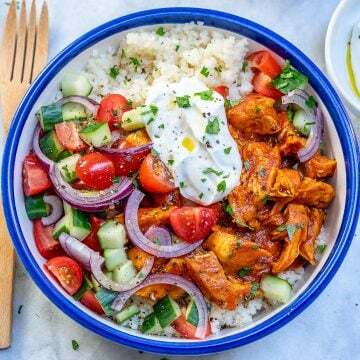 Most times I love adding extra tomatoes and pomegranate. 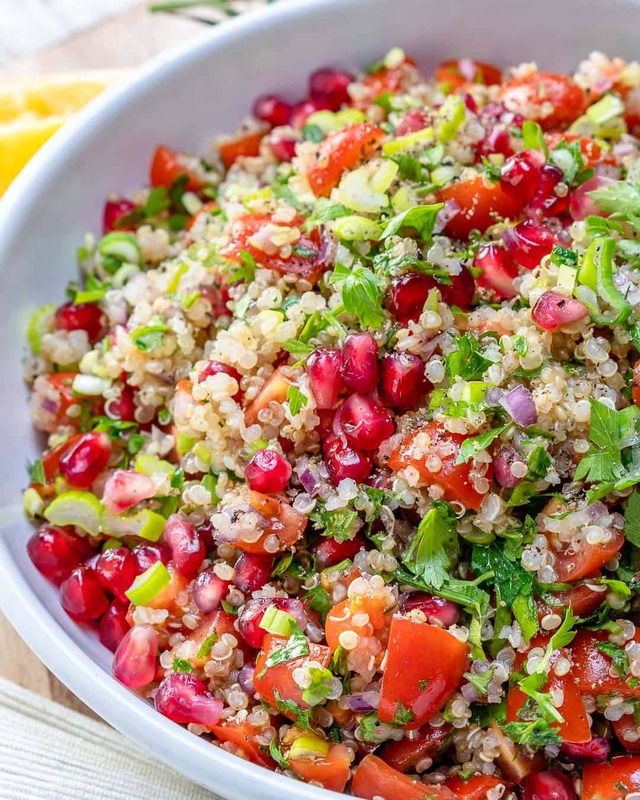 Once you start making this Quinoa tabbouleh Salad recipe, you will know what you like best. 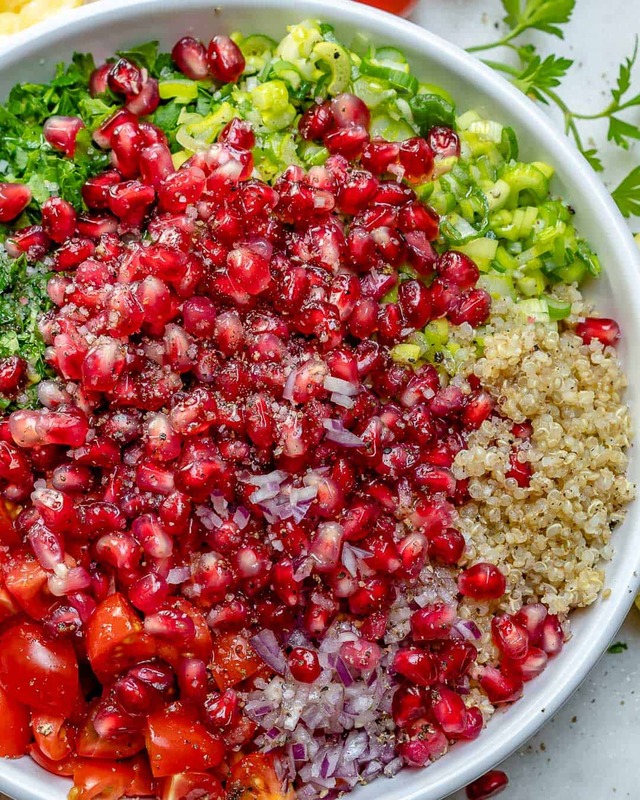 More tomatoes, less or more pomegranate, less quinoa. This will become second nature to you. 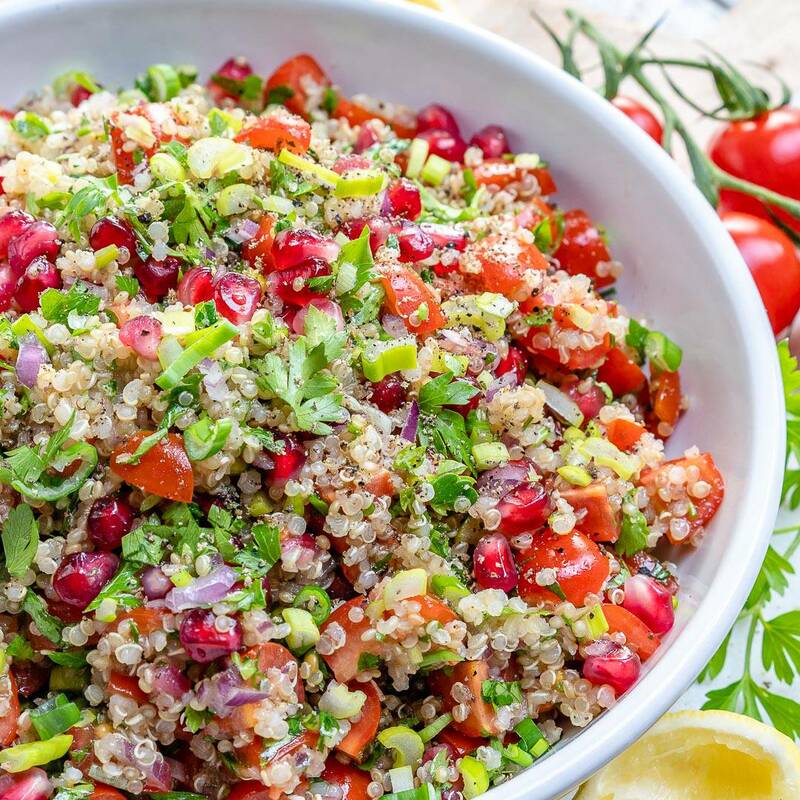 Just a few things to keep in mind when making this quinoa tabbouleh salad. The pomegranate molasses I usually get from our local Arabic stores but I actually found some in the ethnic food section at Walmart. 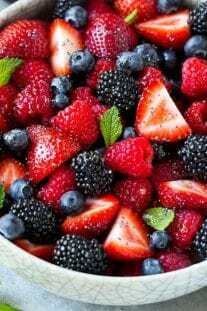 This ingredient is a must because it gives it such a unique taste along with the addition of the pomegranate seeds. I used Flat parsley to make this tabbouleh recipe, you can use either flat parsley or curly. I like curly more but sometimes I do use flat. It really doesn’t matter which you use. 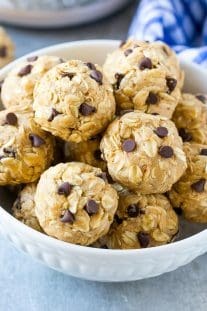 The Gluten-free diet has been very popular and so is the use of quinoa because its a safe and healthy alternative to wheat, rye, barley, and other grains that have gluten. 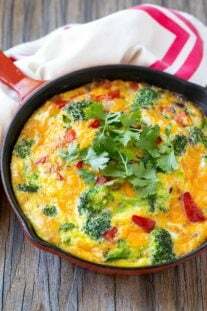 Quinoa is very safe for people that have celiac disease. 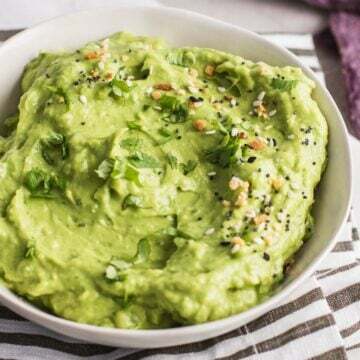 Not all foods that have quinoa are gluten-free so make sure you read the labels carefully and look at all the other ingredients of the foods you consume. What do you eat tabbouleh with? 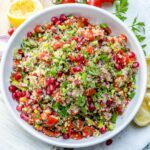 You can have this Quinoa Tabbouleh Salad Recipe as a meal by its self since its actually filling. 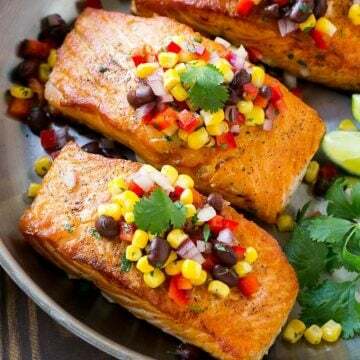 It can be served as a salad, appetizer or side dish with lean protein such as grilled chicken or meat. It is very versatile and it can be enjoyed any way you prefer. 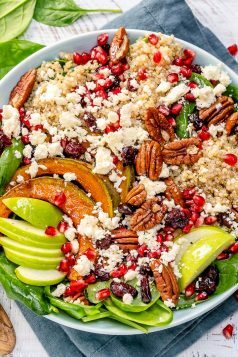 This salad is loaded with superfood ingredients. 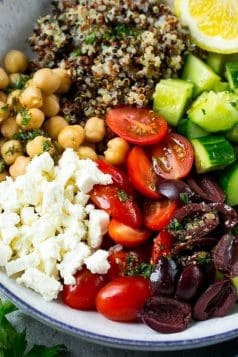 I would love to see your remake of this Quinoa Tabbouleh Salad recipe. Let’s share this oh so good tabbouleh salad recipe with the world. Pin it and share it with your friends and family. Please leave me a comment below with your feedback. Remember to subscribe to my NEWSLETTER for free and receive all my new recipes like this Tabbouleh Salad Recipe delivered right to your inbox!